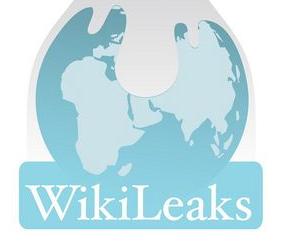 Wikileaks on closure rumors: "Do not feed the Troll"
Earlier today we reported on rumors that controversial whistleblower site Wikileaks was to be abandoned. A Wikileaks spokesperson has just got back to us denying the claims made in what he calls a “bulls**t campaign”. “We control 500+ domain names. And try to register a wikileaks domain in any possible TLD. Iceland had been discussed long ago, I thought it had long happened. Might have just been a delay, we mainly depend on volunteers to register domains, so cant say for sure, but it certainly is nothing special. It looks like we can expect Wikileaks to be a bit more open about its future plans soon. Read next: Web 2.0. Are We There Yet?